Thank you for visiting ANTS Bridal Amazon Store. 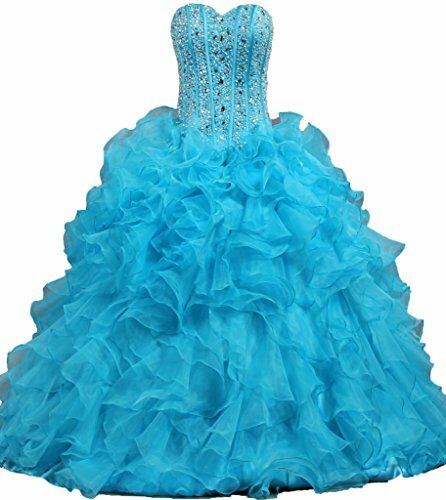 This is the right place where you will find hundreds of quinceanera dresses, sweet sixteen dresses and ball gowns offered at reasonable prices. At ANTS Bridal, our mission is to provide you the ultimate fashionable, fitting dresses and outstanding personalized services. ANTS Bridal's goal is to make every girls look and feel beautiful.